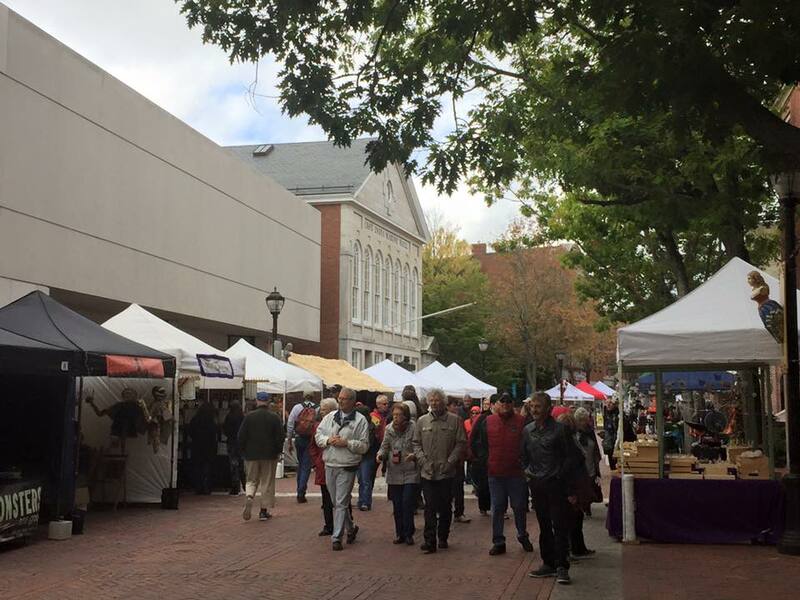 Be one of the over 40 vendors to participate in the Heritage Days festivities by reserving your spot at the Salem Chamber of Commerce Essex Street Fair. 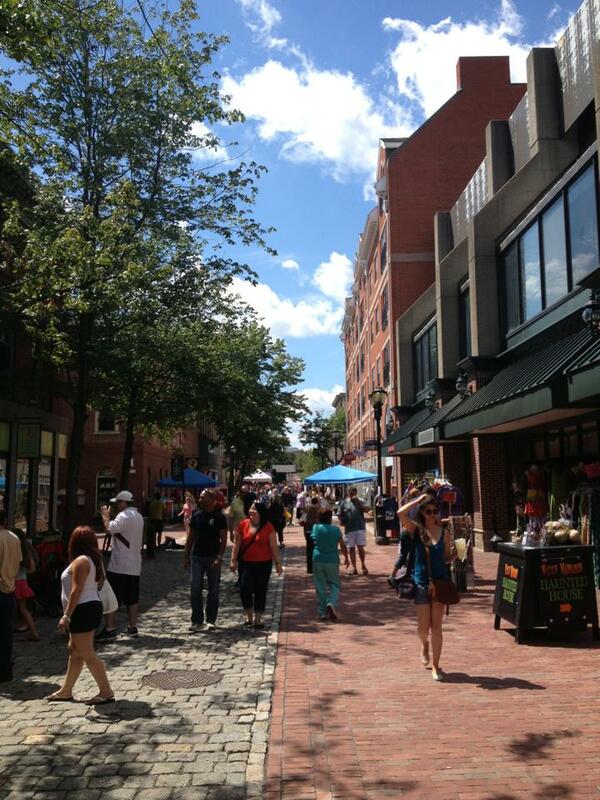 The Essex Street Fair is a two-day fair and will be held on August 11 & 12, 2018 from 10am - 6pm. Register early, space is limited! Until you receive your confirmation your space reservation is not guaranteed. * Handmade arts & craft rate only applies to those vendors that make the arts & crafts themselves. Only items that qualify under this category may be sold in your space. ** Non-profits must attach copy of Determination Letter from the IRS or other proof of non-profit status. *** Limited to 4 Food Vendor spaces total. Chamber members will receive priority placement. Food Vendors must contact the Chamber for permitting information. Unlike in the past, all permit forms and fees will be collected by the Chamber and delivered to the City Health Department. 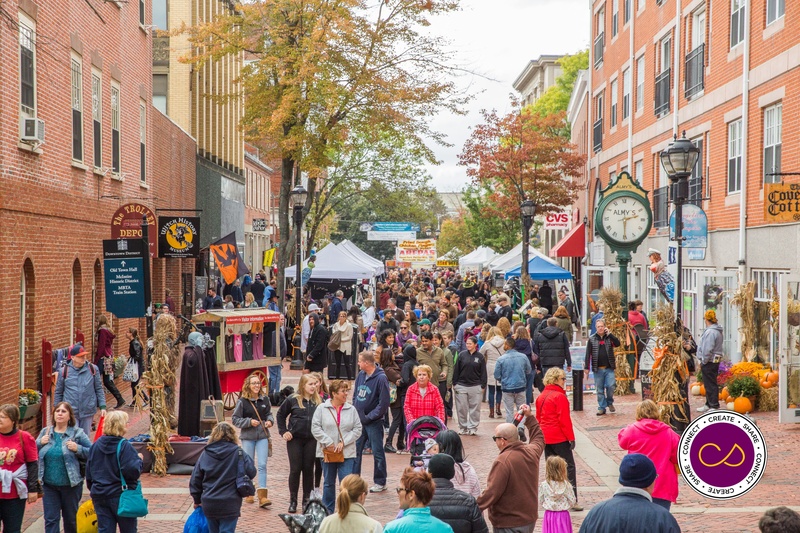 Be one of over 70 vendors to participate in the Haunted Happenings festivities by reserving your spot at the Salem Chamber of Commerce Haunted Biz Baz that will be held on October 5 (10am-8pm) & October 6, 2019 (10am-6pm). 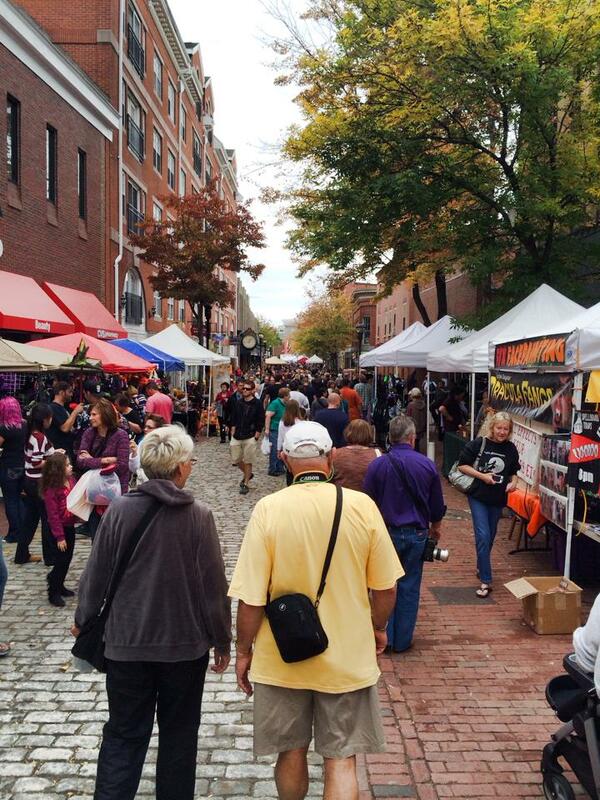 The event is really the kick-off of Haunted Happenings, and annually draws tens of thousands of visitors to downtown Salem. Register early, space is limited! *** Limited to 6 Food Vendor spaces total. Chamber members will receive priority placement. Food Vendors must obtain all necessary permits from the Chamber, and return along with payments and Biz Baz application by September 10th. 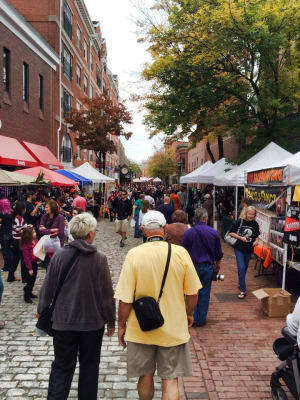 The Chamber of Commerce reserves the right to refuse vendors selling merchandise already sold by year-round retailers in the downtown area, for example, Salem, Boston or witch-themed tee-shirts/sweatshirts/caps. The City of Salem requires that all vendors participating in the Essex Street Fair must fill in the attached Board of Probation Inquiry Request for Criminal Record (CORI) form. Please return with your application and payment to the Salem Chamber of Commerce. 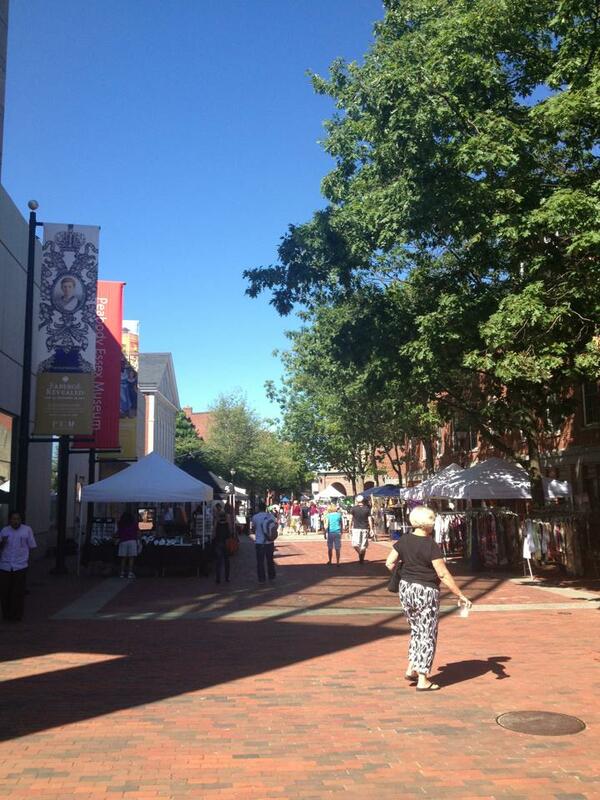 Essex Street Fair vendor application plus CORI form - Applications not yet available, Email info@salem-chamber.org to place your name on prospective vendors list. Haunted Biz Baz vendor application plus CORI form - Applications not yet available, Email info@salem-chamber.org to place your name on prospective vendors list. 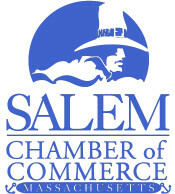 For more information or if you have questions, please contact the Salem Chamber of Commerce, Tel. : 978.744.0004 or e-mail us at info@salem-chamber.org. Special Thanks to John Andrews Photography / Creative Salem for the last image above.